Medication non-adherence can lead to worsening health conditions, hospitalizations and death. Whatever the reason is for medication non-adherence, we have a solution for you. 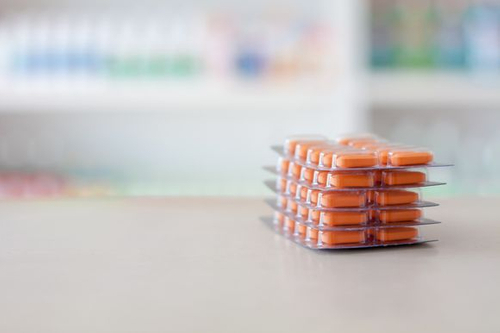 Our trained pharmacy staff take the necessary steps, coupled advanced technology tools to identify high risk patients, particularly among those with chronic illnesses to improve medication adherence and overall better health outcome.